We’ve Launched our Fall Issue! We are so excited to launch the Fall Issue of CC+L! 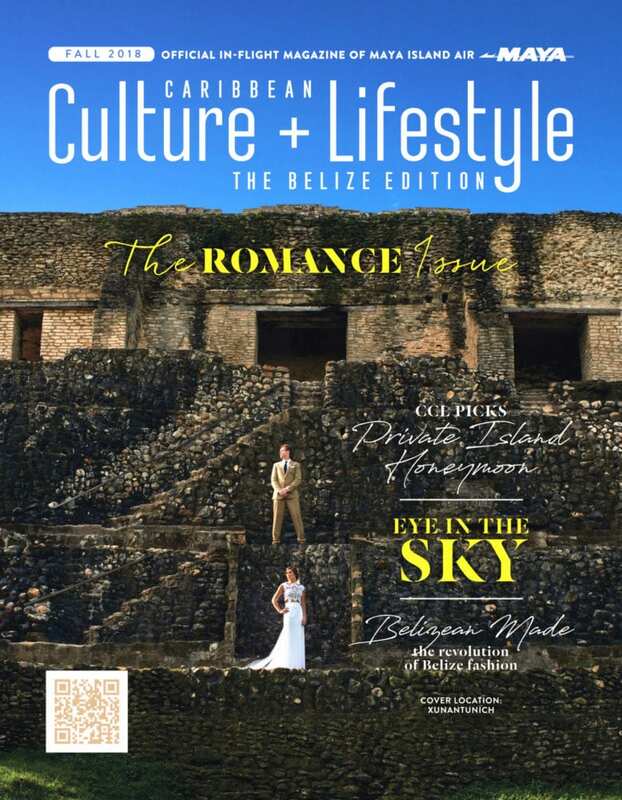 Love is in the Air and the latest issue of Caribbean Culture & Lifestyle is telling you all about it. The third issue of CC+L has been dubbed the Romance Issue. 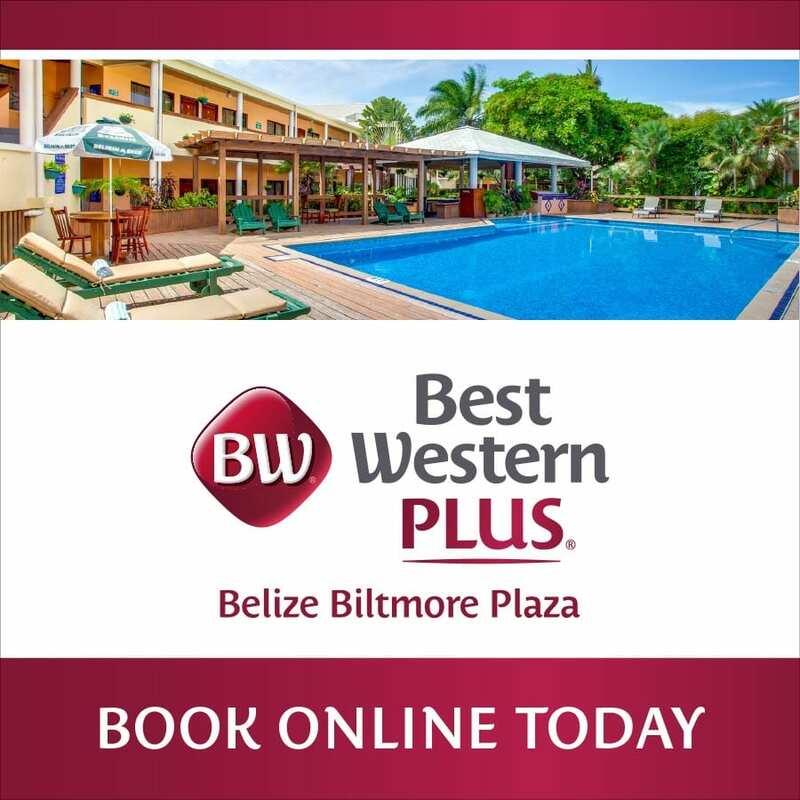 Get ready to fall in love with Belize as you learn about the secrets of capturing the perfect wedding photos from one of Belize’s top photographers and our esteemed team mate the famed, Leonardo Melendez. Read about a private island getaway in the south ideal for passionate romantic escapades. 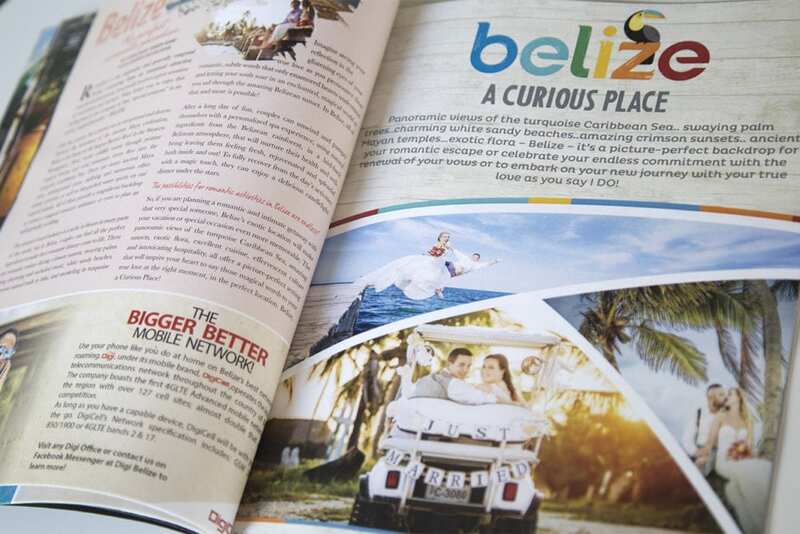 Find out why Belize is the perfect wedding and honeymoon destination according to the Belize Tourism Board. The pages of the Romance issue also take you on a journey of alluring adventure with articles like “Close Hauled” that detail the thrill of sailing down the mesmerizing coast of Belize. Venture into the wild as you read “When in Cockscomb do as the Jaguars do”, a feature about the world’s first jaguar persevere and the fantastic sights that await you in the jungle. Be immersed into the cascading beauty of the Mountain Pine Ridge Reserve. The article “Off the Beaten Path” guides you to the natural pools and majestic waterfalls of the oldest and largest protected forest in the country. The adventures don’t stop there. “Baymen’s Glory”, shares the real reason the entire country comes alive in jubilation in September. 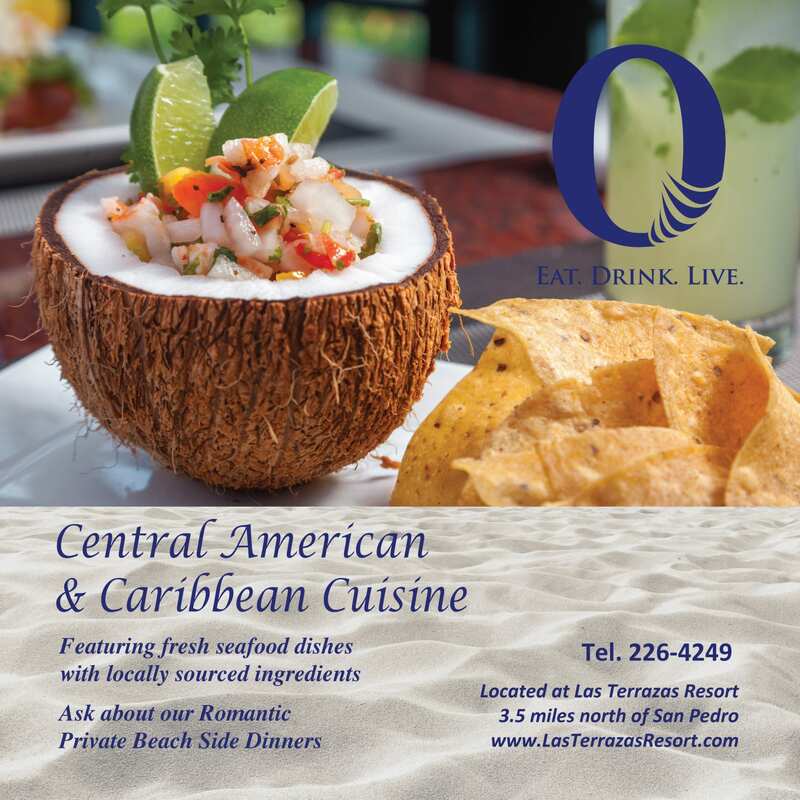 For the foodies, articles like “Season to Table” written by celebrated Belizean chef Sean Kuylen, will entice your taste buds. 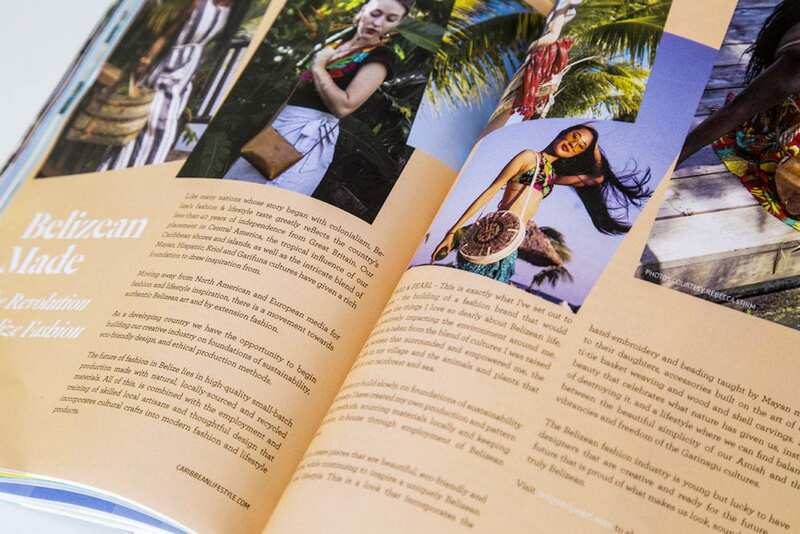 Delve into the emerging Belizean fashion world with an insightful piece by Belizean designer Rebecca Stirm. 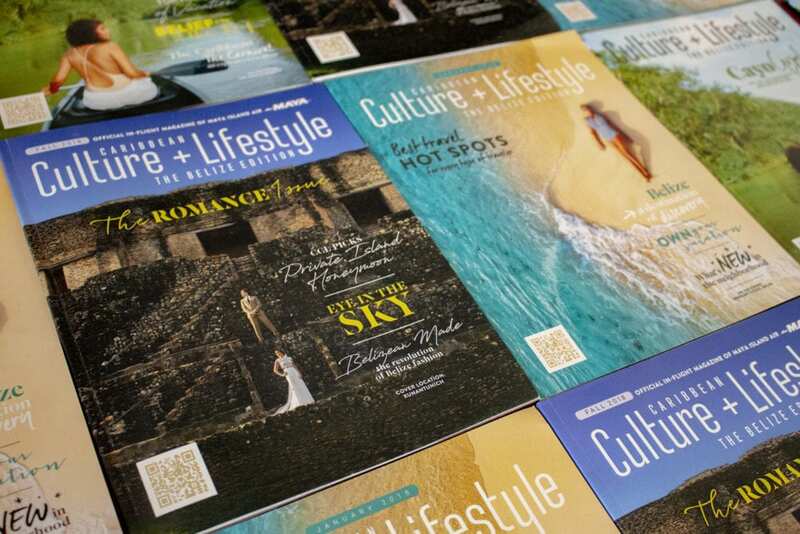 The latest issue of Caribbean Culture and Lifestyle is a signature edition in that it captures the true sense of the destination under the beloved theme of romance. We hope you enjoy the magazine as much as we enjoyed creating and publishing it. Here’s to more inspiring content and captivating imagery and media coming your way! Follow our many adventures documented on social media to inspire your next trip using the handle @caribbean.lifestyle. As always, CC+L aims to connect with travelers on a journey where adventures are endless, and memories are timeless. Enjoy!